Victorian drapery top from ebay. Thrifted skirt. Bebe pumps shoes. Random bracelets. Forever21 ring. 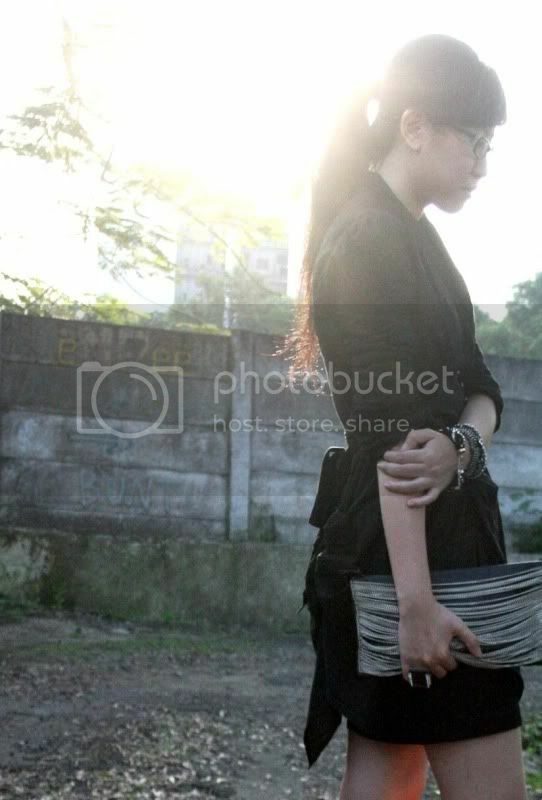 Body&soul clutch. Wore this outfit to Jeffry Tan's Paradiso Perduto show two weeks ago. I'm not a type of person who attends fashion events pretty often, because basically I am still no one in this industry so how would I get invited then? LOL. Got awkward when I arrived there because I could barely recognize the guests. Some of them are merely acquaintances of mine, and of course I couldn't bump to a bunch of editors and act like a wacko right? 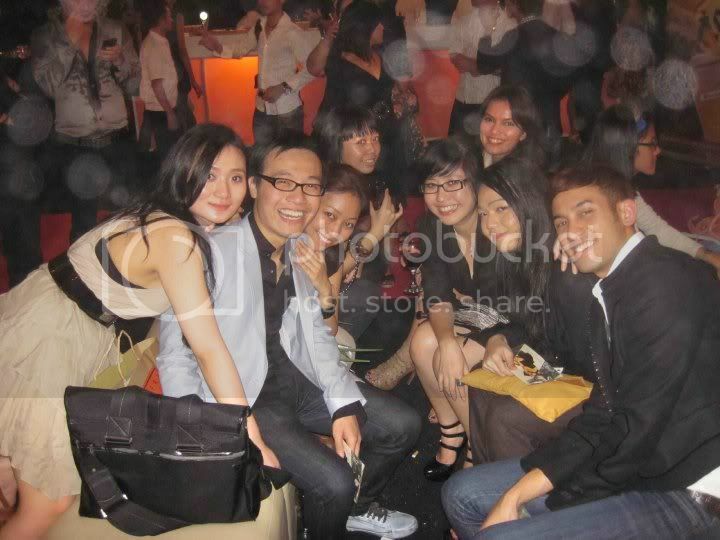 This is why I don't really like attending fashion events, unless my friends are coming. I'm pretty much shy in real life. I kid you not. Ps: does anyone know what's up with shoesandyourmom (SAYM)? They keep my money for almost 7 months now and never reply my emails, not once! Gonna tell you more on the next post. Keep following. Les chaussures sont divines et j'aime beaucoup ta robe aussi.